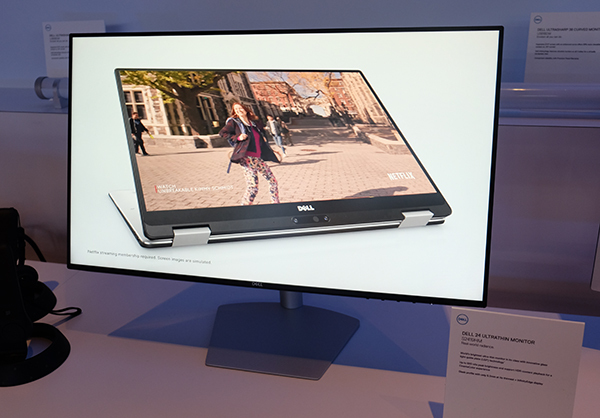 Displays have always been a huge deal at CES and Dell has just announced two new ultrathin monitors at CES 2018. 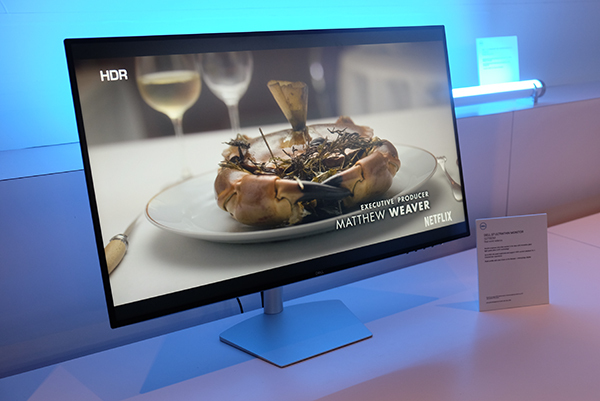 Bulky monitors are unsightly, especially if you have a nicely done up home, and so these new monitors are remarkably thin. Available in 27 and 24-inch sizes, the S2719DM and S2419HM ultrathin monitors are just 29mm thick at their chunkiest points. At the edges of the display, the two are just 5.5mm thick. 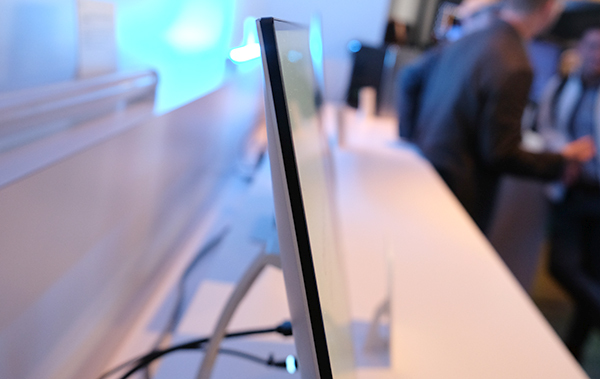 The two monitors use Corning Iris Glass as a light-guide plane and have a brightness of 600 nits, which Dell says makes these monitors the brightest in its class. Additionally, they feature IPS panels and support more than 85% and 99% of the DCI-P3 and sRGB color space respectively. Supported resolutions are 2560 x 1440 pixels for the 27-inch S2719DM and 1920 x 1080 pixels for the S2419HM. Maximum refresh rates for both monitors are 60Hz. As for inputs, both monitors will come with two HDMI 2.0 ports. The two monitors looked pretty amazing in the flesh and they will be available globally from 30 January with the S2719DM priced at US$499.99 (about PhP 25,000) and the S2419HM priced at US$299.99 9about PhP 15,000).